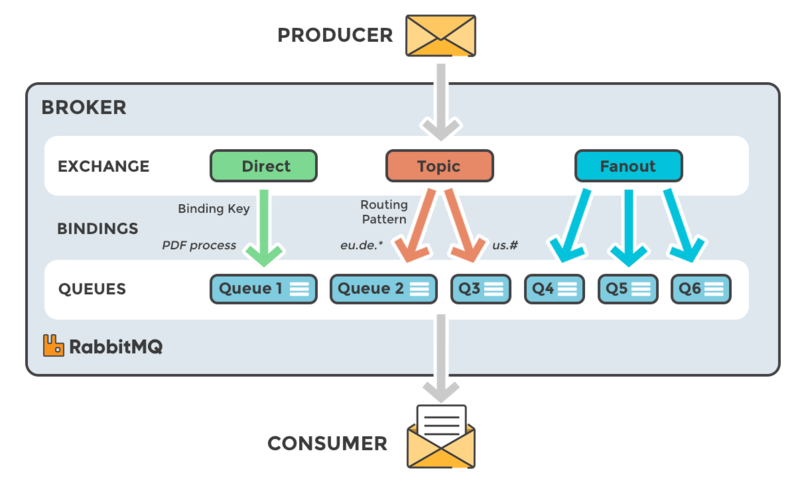 The dispatcher, as the name implies, fetches judge tasks from RabbitMQ, dispatches them to the sandbox workers and gets the results back synchronously. In Justice, the sandboxes are language-specific: If the submission is written in Java, we can sandbox it with Java Security Manager. If the submission is written in C/CPP, we need another sandbox … Continue reading "Online Judge from Scratch(2) – Dispatcher"